Jiří Černý - listening program of music critic and publicist. 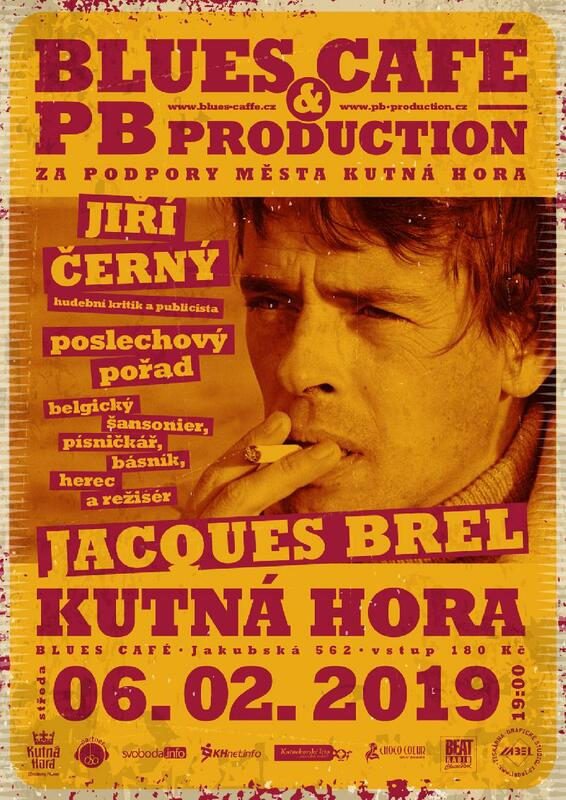 This time Jiri Cerny is going to be the work of Jacques Brela. Belgian chanson, songwriter, poet, actor and director.